Come on kids! Where are you? Here the most exciting and challenging cooking is waiting for you. Yes, we are talking about the world popular free online recreational activity ? Colorful Cotton Candy Game, which features awesome graphics, easy control and unmatched gameplay. 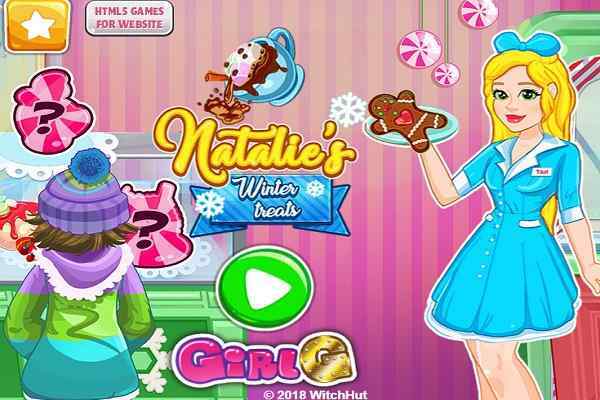 In this fabulous online cooking game for girls, your mission is to pay attention towards the game instructions and use them properly to prepare your colorful cotton candy in the shortest possible time. 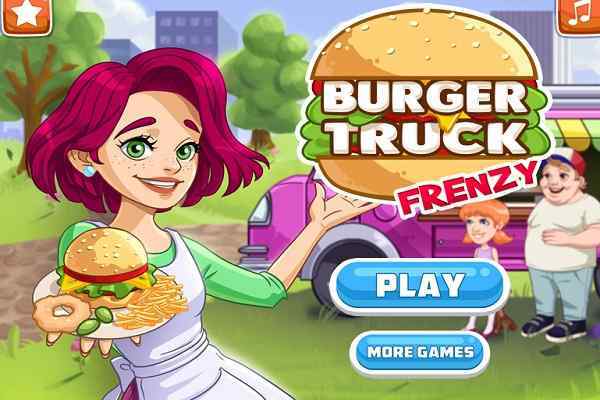 This extremely famous cooking game makes sure that your friends and family will have a big smile on their faces when you serve this delicious item. 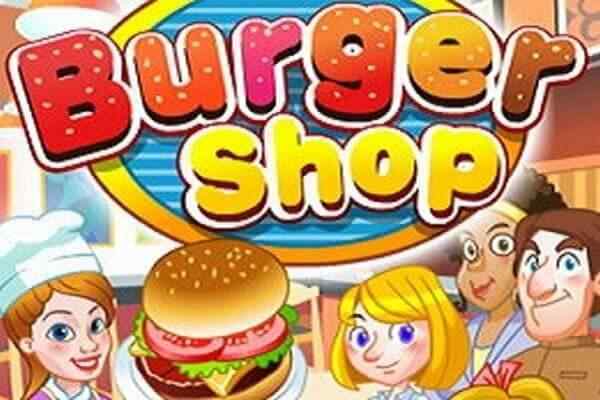 Right from the beginning to the end of this cool cooking game for kids ? you need to use the ingredients and tools as per the game instructions. Kitchen is equipped with all the advanced and useful equipment, so do not need to go anywhere when you will be on your mission to cook scrumptious colorful cotton candy. 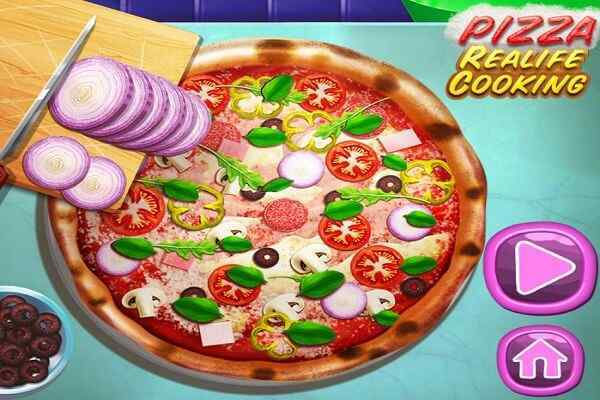 You are sure to try this recipe at your home on your own in real once you play this flash game in your browser. One of the latest cooking games for kids of all ages, Colorful Cotton Candy Game is simple enough to fulfill all your online cooking game desires. Apart from preparing a dish shortly in the first level of this best cooking activity, you also have to decorate it to make it look delicious and beautiful in the second level. 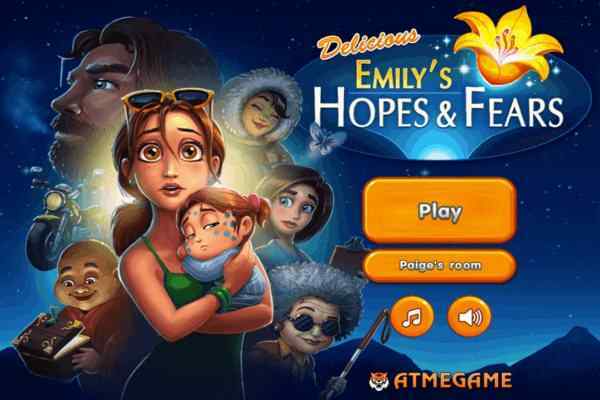 Good luck to use your inherent cooking skills in the optimum possible way to earn a high score at the end of this high-quality features enabled game.